Sgt. 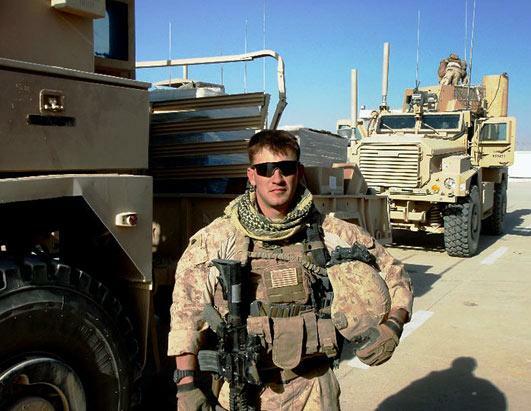 William Stacey joined the Marines in January 2007, and completed a total of five deployments. 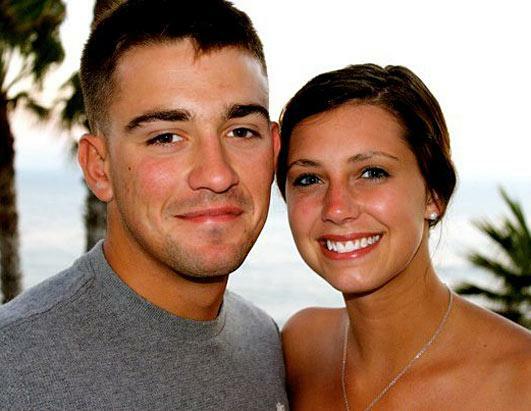 He was scheduled to return home from his final deployment in Afghanistan this spring, but was tragically killed Jan. 31. He was on foot patrol when an enemy explosive device went off and took the life of a soldier who was just months away from returning home. Stacey’s family found a letter he had written in case he died serving his country, perhaps hoping to ease some of their pain. 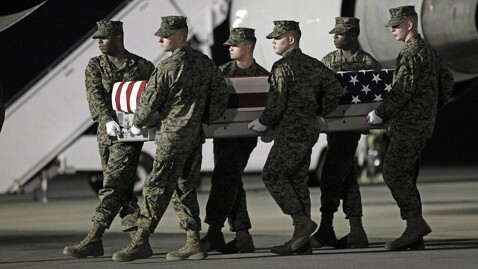 The letter, published in the Seattle Times, shows a glimpse of the selflessness of the fallen hero. There are those among us who have the ability to see beyond what exists and envision the possibilities for good in this world and are willing to sacrifice themselves to bring it to reality. Sgt. Stacey was obviously one of those special people. We didn’t know him, but we miss him. Our hearts to out to his loved ones. Rest in peace, Sgt. Stacey. We honor your sacrifice. Nora Beth Puls is a remarkable Southern California artist, writer and preacher’s wife who grew up on the mission field, the daughter and granddaughter of missionaries. In addition to her love for the Lord, she is a passionate advocate for traditional family values and honors our military who serve so bravely for our country. Enjoy her musings on these and related topics. Frank Davis – What a Voice!